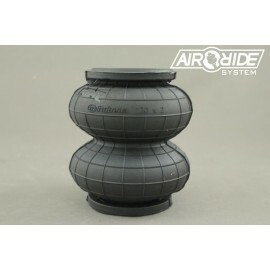 UWAGA! 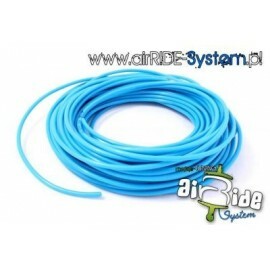 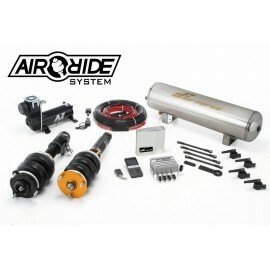 NOWOŚĆ MANOMETR ELEKTRONICZNY airRide-System ! 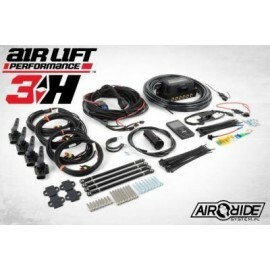 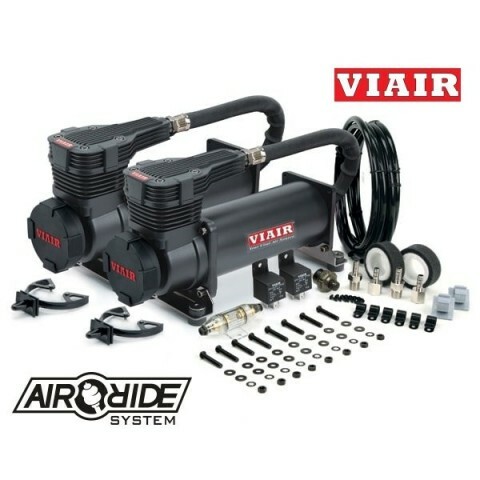 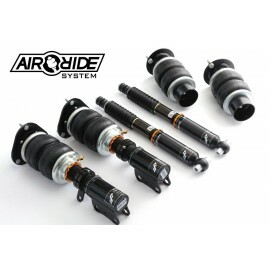 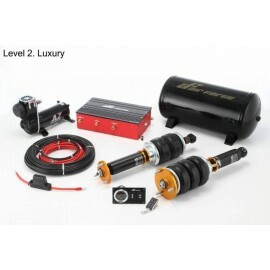 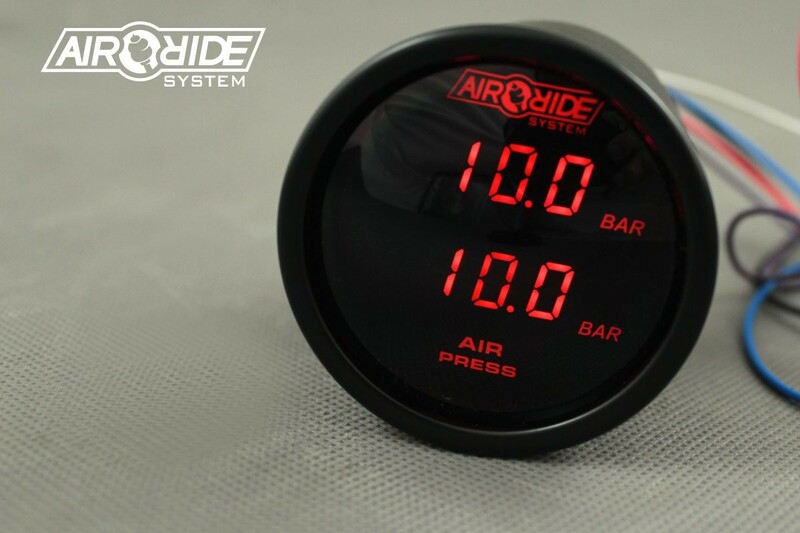 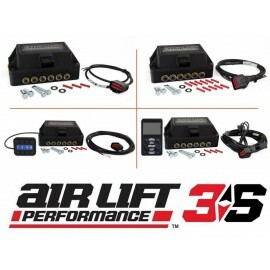 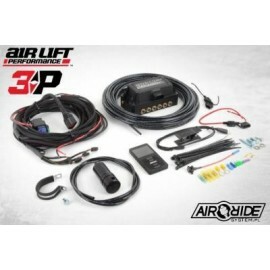 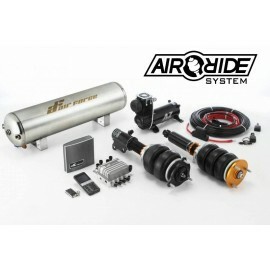 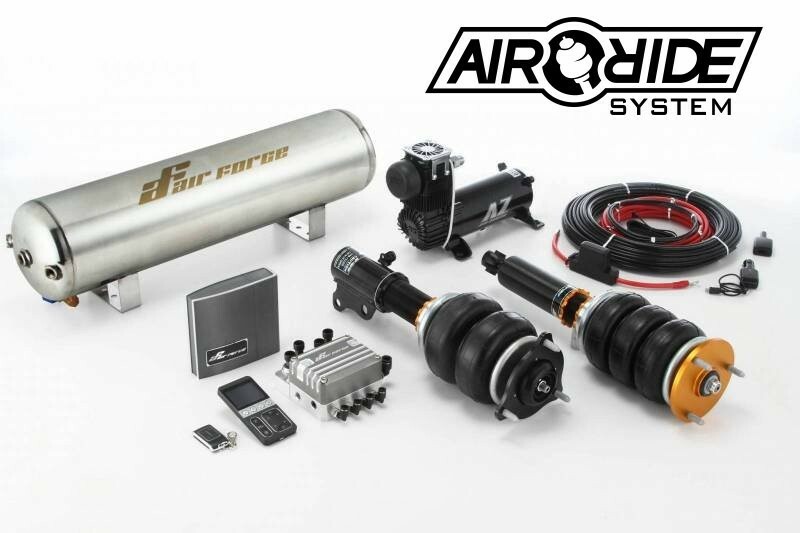 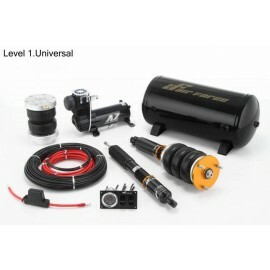 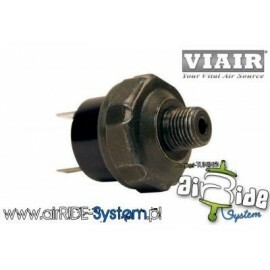 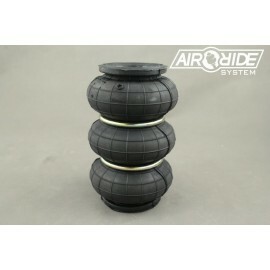 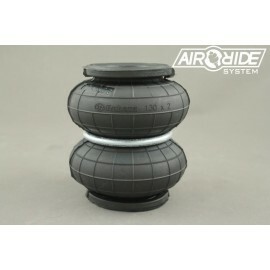 Air Lift Performance 3H Digital Air Management 1/4"
Air Lift Performance 3P Digital Air Management 1/4"
Air Lift Performance 3S Air Management 1/4"